We proudly select top quality local flour and produce homemade noodles in AJI NO TOKEIDAI Noodle Factory in Aomori Prefecture. 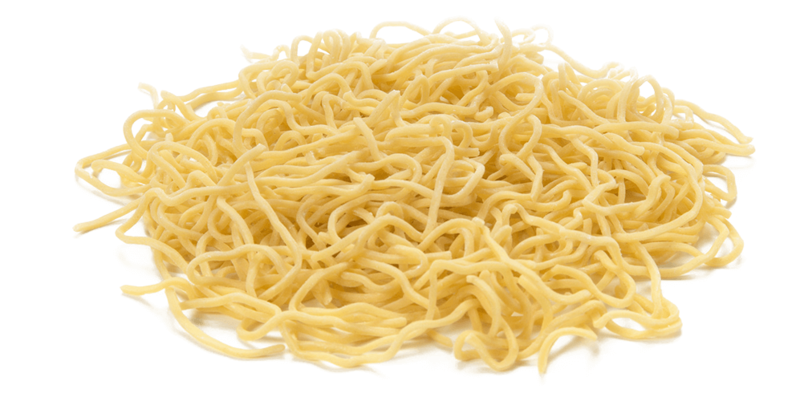 You can enjoy our unique and delicious noodles!! Our unique noodle goes well with the soup, which has been simmered with vegetables and pork-bone for an extensive period of time. When you combine the noodle and soup with the special toppings CHASYU(slow-cooked boiled pork) and seafood, it is match in heaven!! The miso flavor is the most popular in our restaurant, which represents the rich Ramen history of Hokkaido. Also, we use locally produced corn, butter and Scallops. We will do our best to provide a delicious taste of AJI NO TOKEIDAI which is made from special soup and homemade noodle. Please enjoy our Ramen! AJI NO TOKEIDAI soy sauce Ramen has changed greatly. 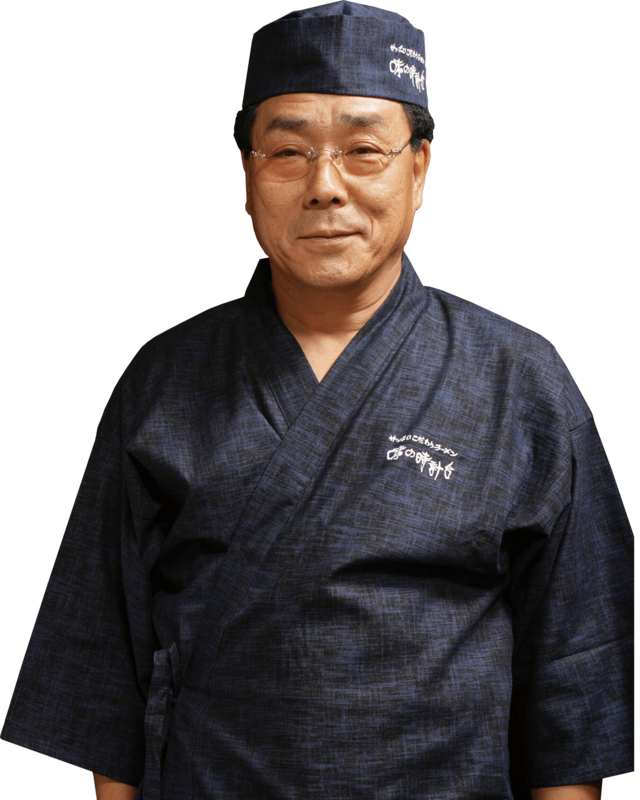 A restaurant owner, Mr. Toshiyuki Shikama uses a two-year matured soy sauce to make a simmered soy sauce soup. The color of the soup is dark, but taste is delicate. A matured soy source production process has been handed down to the next generation until today since MUROMACHI period in the 14th century. We use cedar barrels (approximately a diameter of 8 meters), using only soy beans without artificial additives. ※This menu is not available in some branches. The original Sapporo Ramen started from here “AJI NO TOKEIDAI”. Sapporo is referred to as one of the most competitive ramen districts in Japan. As a result of my devotion to produce Ramen for 45 long years, I believe that a unique taste of “AJI NO TOKEIDAI” Ramen is the best Ramen in Hokkaido. Our ramen has been supported and relished by local people and by many people across the country. 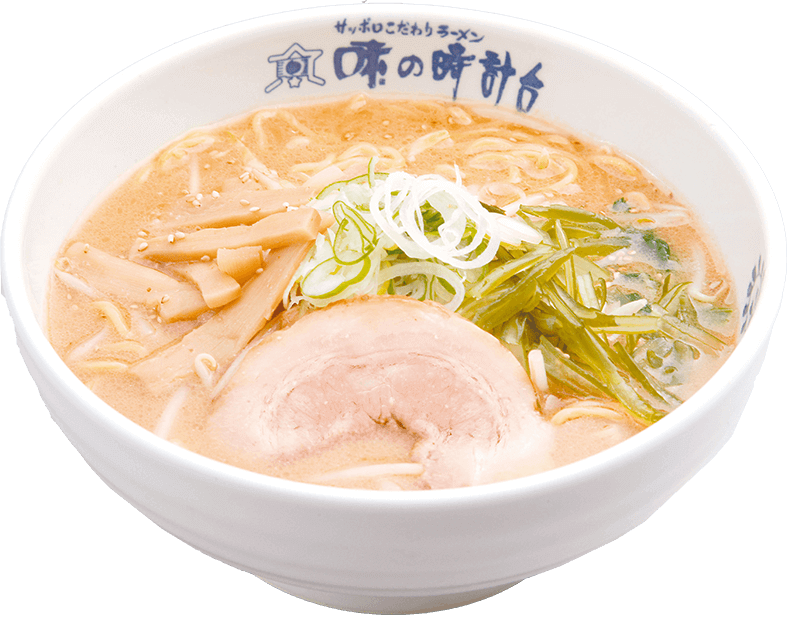 My dream was to provide the best possible ramen with specifically selected ingredients to every single ramen lover at “AJI NO TOKEIDAI”. However, I had to face a number of challenges to accomplish my dream. The biggest challenge was urgent need for restaurant expansion in different locations as our restaurant became popular, but there was a risk of lowering the quality of the taste of ramen. I could not give up my passion for “the best ramen in every single serve” because I believed that lowering quality meant disrespecting customers who loved and supported our restaurant. The full-fledged franchise has become possible by establishing standardization of restaurant management and the logistics system. The mottos of “AJI NO TOKEIDAI” are “Authentic taste”, and “Restaurant that pleases customers”. Therefore, we would like to invite anyone who has desire to run your own “AJI NO TOKEIDAI”. Even if you have little or no own business experiences, you will be able to obtain high profits if you are willing to join our team with enthusiasm. I can assure you that your own “AJI NO TOKEIDAI” will bring a new positive aspect in your life, and will bring happiness to everyone in your community.